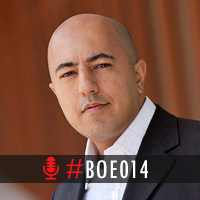 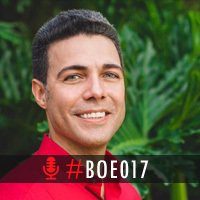 BOE017 – Jonathan Rivera – Why Podcasting The Direct Response Way Is Trumps! 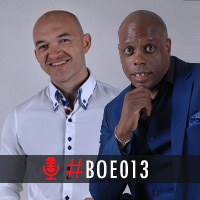 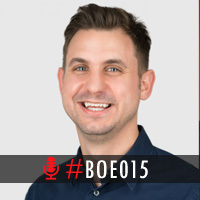 BOE013 – Leon & Rob – Why Coaches Should Have A Marketing Strategy! 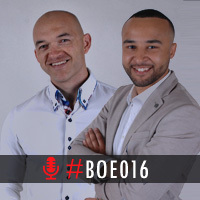 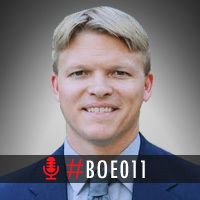 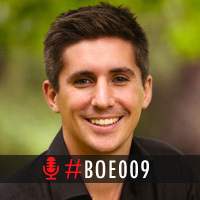 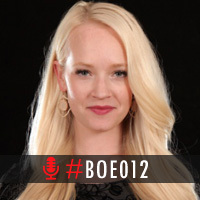 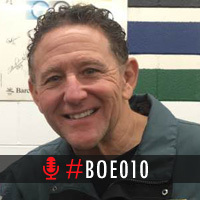 BOE011 – Thomas Blackwell – Make A Decision To Become The Best!